Tactical Taekwondo school is Manitoba’s premier WTF Taekwondo school featuring both traditional Martial Arts (Korean Karate) and Olympic Taekwondo. 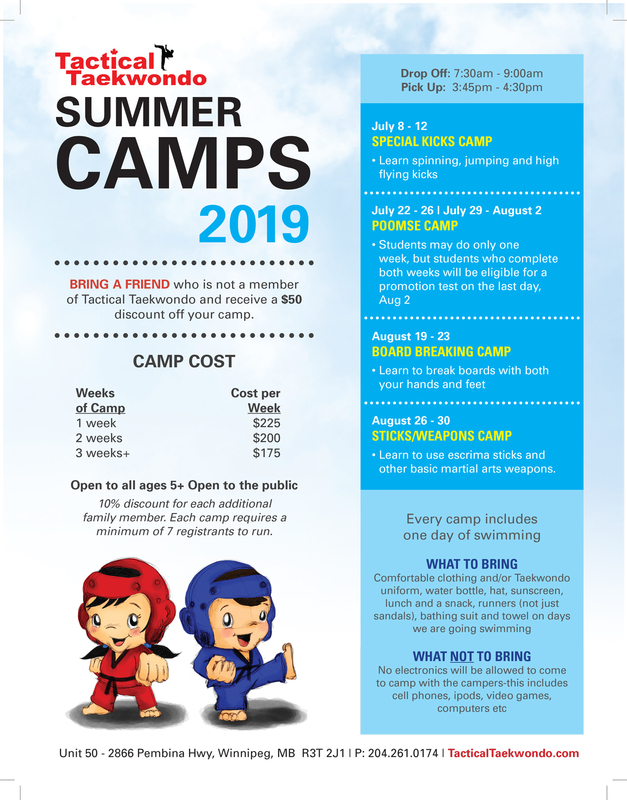 If you are looking to learn competitive Tae kwon do, street self-defense or just to improve your fitness level in Winnipeg, Manitoba, call Tactical Taekwondo at 261-0174 to register for your 2 FREE INTRODUCTORY class. Our program has improved self-esteem, self-confidence and self discipline. Tactical Taekwondo offers classes 5 days per week, (not 2) so your child will progress faster. Tactical Taekwondo in Winnipeg guarantees multiple instructors on the floor each day to provide all students with small group instruction. 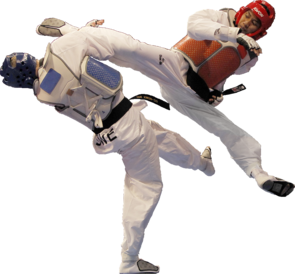 Instructors are internationally certified black belts by the World Taekwondo Federation. Get in the best shape of your life, at Tactical Taekwondo school in Winnipeg! Increase your fitness level with our fitness cross kick adult class. Learn real punching and kicking techniques without the bloody nose. It’s safe, great for weight loss, cross training, conditioning and character development.